Almost two thirds of private landlords have seen tenants receiving universal credit fall into rent arrears, new research shows, amid growing concern the new benefit system is pushing people into poverty. A survey by the Residential Landlord Association (RLA) found 61 per cent of landlords had universal credit tenants who were struggling to pay their rent, compared to 38 per cent last year and 27 per cent in 2016. Claimants owed almost £2,400 in rent payments, an increase of nearly 50 per cent on the previous year, where the figure was around £1,600, the RLA said. It comes as the government faced a backlash over the flagship welfare reform, which rolls six working-age benefits into a single payment, prompting warnings from two former prime ministers it could usher in problems similar to the poll tax riots under Margaret Thatcher. 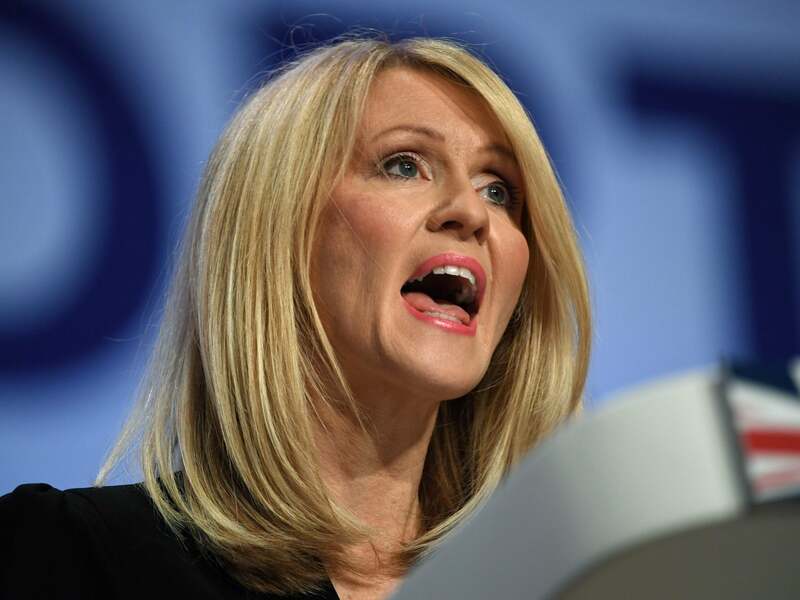 Esther McVey, the work and pensions secretary, also admitted some people “could be worse off” when they switch over to the benefit, only a day after Theresa May promised that claimants would not lose out. The RLA called for an urgent overhaul of how universal credit is paid, as more than half of landlords applied for the benefit to be paid to them instead of the tenant, which, on average, took more than two months to arrange. David Smith, RLA policy director, said: “Our research shows clearly that further changes are urgently needed to universal credit. As well as meaning claimants could get into debt, the system could also dissuade private landlords from taking on universal credit tenants. A fifth of landlords also reported that their mortgage lender prevented them from renting homes to tenants in receipt of benefits. Housing federations have previously warned that 73 per cent of social housing tenants claiming universal credit were in £24m of rent arrears, compared with less than a third (29 per cent) of other tenants. Former Tory prime minister Sir John Major has called for a rethink on the benefit overhaul, while Labour ex-prime minister Gordon Brown warned it could cause “poll tax-style chaos”. Theresa May is also facing backbench anger ahead of a key vote on universal credit next month, as rising Tory star Johnny Mercer, Iain Duncan Smith and Nigel Mills all openly calling for big changes to the reforms. A Department for Work and Pensions (DWP) spokesperson said: “We have already made significant improvements to universal credit (UC) including providing two weeks’ extra housing support for people moving onto UC from housing benefit, as well as removing the seven waiting days and making 100 per cent advances available. “And as the RLA recognises, the impact of these changes is still to be felt. “Direct payments are not new to UC and housing benefit has been paid directly to claimants in the private rented sector since 2008. “With UC, housing costs can be paid directly to landlords if requested and we have already made a number of changes to improve this process.